Our experienced staff at Attuned Moving shows up on time and always delivers your personal and commercial belongings on quote. 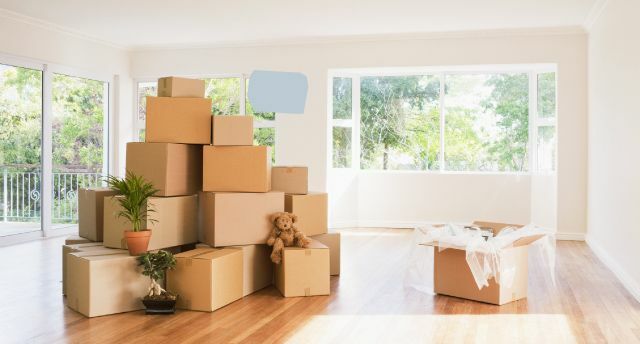 When you call us, we’ll send out one of our professional moving consultants to meet with you in person, go over all the details of your move and give you an estimate for our services. Specializing in piano moving, we are experts at dismantling and reassembling pianos and other furniture. 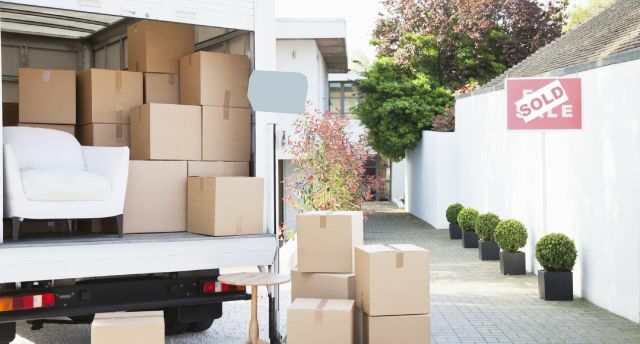 Whether you’re relocating to a bigger office or downsizing your personal living space, we’ve been voted one of our area’s top movers in local readers’ choice polls. To schedule an appointment or to request a free estimate for our services, please contact us. We look forward to showing you our exceptional customer service and attention to detail!